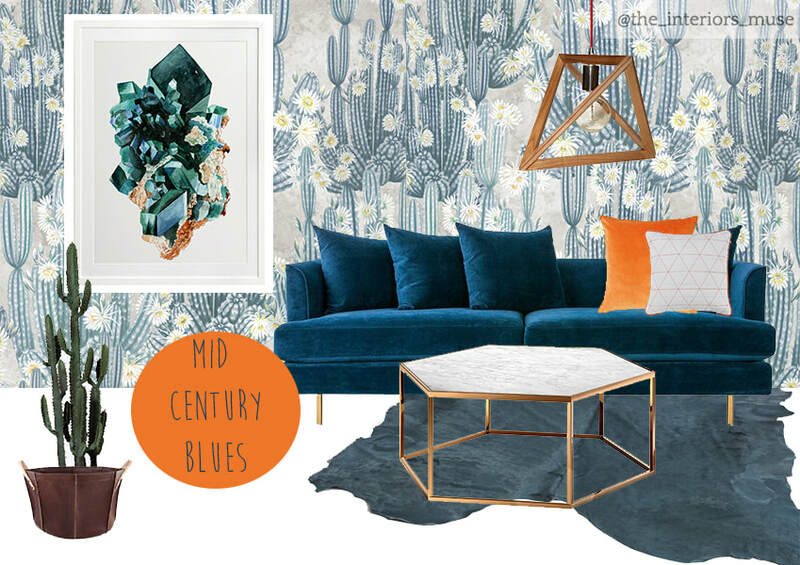 Bring your interiors down to earth with agate, crystal and stone. A delicate balance between coastal cool and holiday luxury, the new bali trend incorporates raw materials in a neutral palate. Suspend your disbelief with a playful use of scale, line and balance. 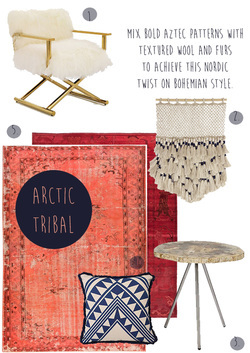 Mix bold aztec patterns with textured wool and furs to achieve an Nordic twist on bohemian stye. or make a statement with a feature chair or sofa. Look forward to spring by welcoming floral patterns and garden motifs into your home. pieces to create a haven worthy of worship. A move to colder months has seen a move toward rich, warm fabrics and lustrous velvets are leading the pack. 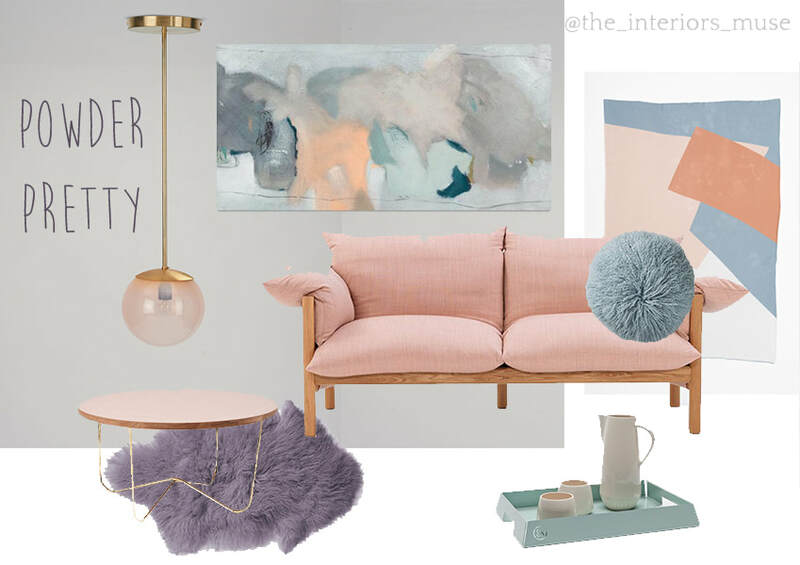 ​Powder pinks, blues and purples come together with timber and gold to create the ultimate bachelorette pad. Sit metallics side by side to create fun, contemporary spaces that aren't afraid to break the rules. Shades of blue layer together in this mid century modern take on California cool. 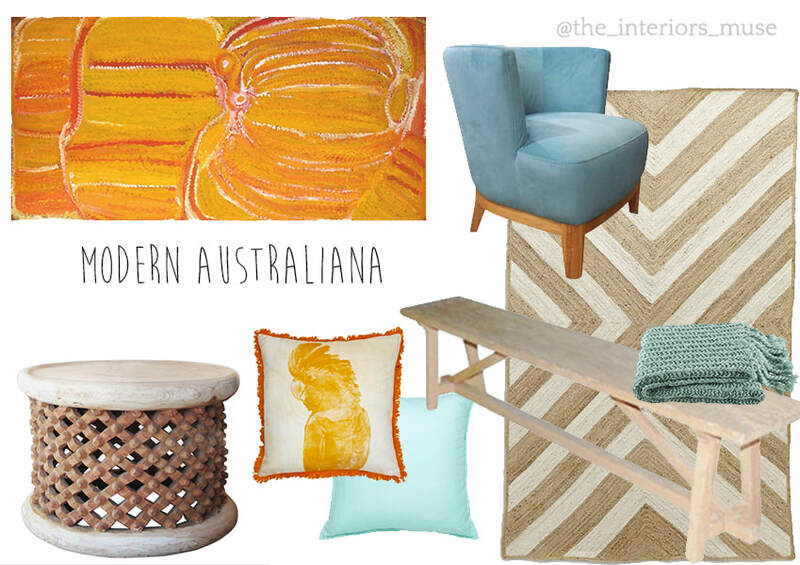 Natural timbers and organic patterns blend together with a focus on light blues and clay yellows. Tip your hat to a time of elegance with beautiful vintage decanters and robust crystal glasses.